I am an ardent calligrapher and lettering artist and I have been developing my skills for over many years. I have been experimenting with writing on different surfaces other than paper, and have written on fabric, wood, tiles, walls, furniture and bone china dinnerware. So nothing is safe! I have started to apply lettering to bone china mugs, plates and bowls, decorating them with quotes from William Shakespeare. 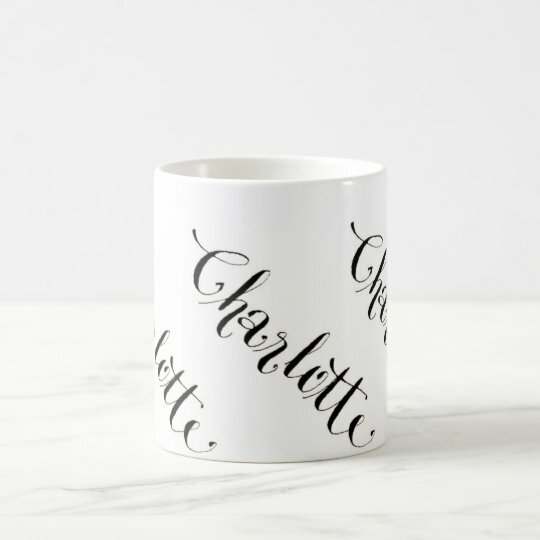 I am currently designing a range of six mugs which are both practical and unique in their design, and the quotes will be based on a different theme…..follow me to find out about my new ideas. I invite you to join me on my journey as I channel my creative energy into producing beautiful bone china pieces. We will have fun along the way, and feedback will help me shape my future creative designs and ideas. Good to see you sharing your work / techniques here on WP.